We continue our discussion with Jon Sullivan from Sully Guitars in Dallas, TX. 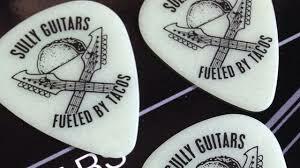 This week we speak to Jon Sullivan - Sully - from Sully Guitars in Dallas, Texas. 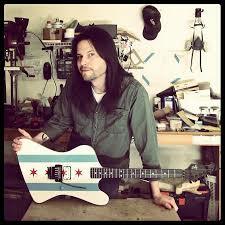 Sully builds amazing guitars which could be described as a modern evolution of the '80s hotrods he loved as a kid. This week we speak to the incredible Andy Timmons.